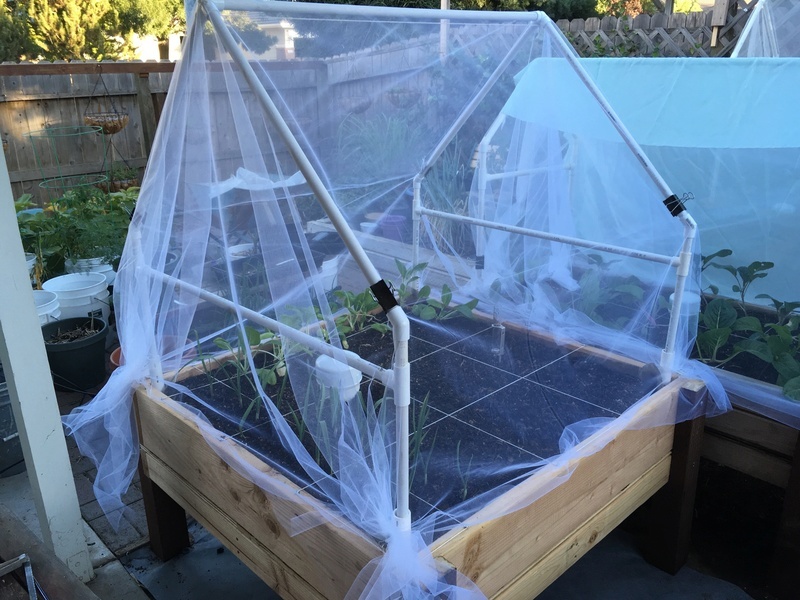 I have a cold frame, but have had varying success growing things in it. Right now I have it all cleared out and weeded, transplanted a few spinach and lettuce in there a week ago and they seem to still be alive. What I am wondering is.... can I actually sow seeds in there now, say... with radishes, or spinach? Or do I need to sprout them inside and then put them in cold frame. I got some seeds for WATERMELON radishes from seed savers exchange, and they are considered a "winter radish"
I don't see why not. Give it a try. It's only a few seeds. What the heck is that thing in your hand in your avatar? All depends. Mostly depends on the soil temperature if you want your seeds to germinate. 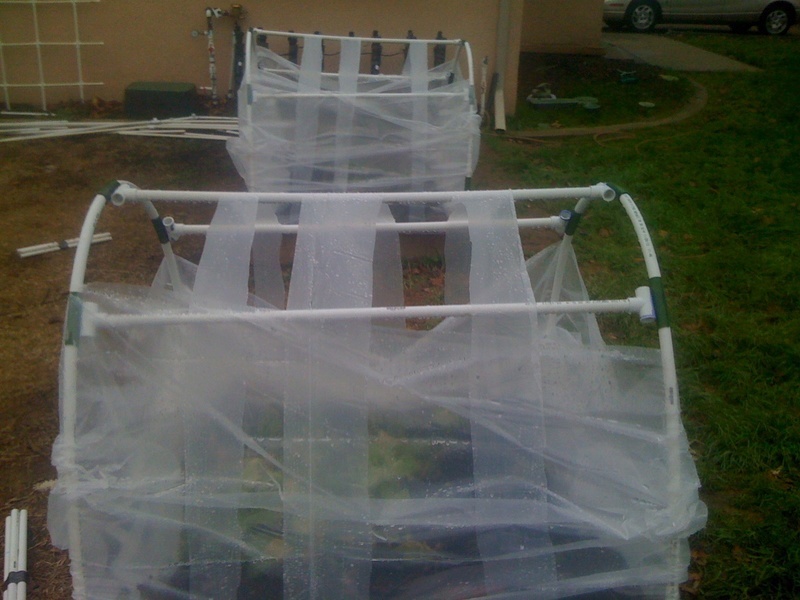 Also depends on the air temp and sun exposure if you want the plants to grow after they germinate. Here is a soil temp germination chart. 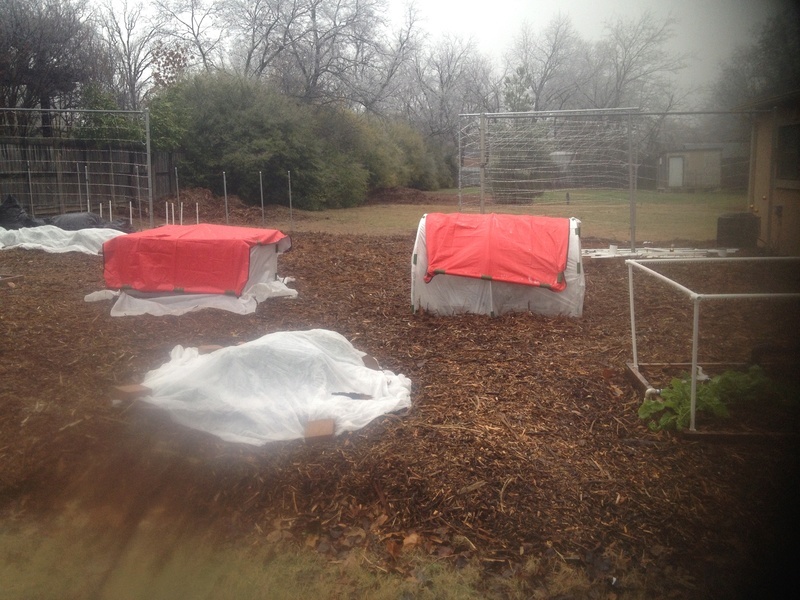 For example, if your soil temperature is 41*F then it takes 29 days for radishes to germinate. If your soil temperature is 50* F then it takes 11 days to germinate radishes. etc. Thanks for sharing this. It's amazing what is out there on the internet. One day I hope to try a cold frame on my TT, but alas, that is a project for another day. Besides, I figure I need to master growing in optimum conditions first. One of the projects on my To Do list this fall was to build a Cold Frame so it would be ready to use next spring to get early crops of lettuce, spinach, and radishes. But, alas, it never got done. I have a metal framed clear glass shower door from the RV that I was thinking of using for the top, but after finding this article on building a cold frame, I think I might be better off with 2 smaller windows that can be opened individually. Wonder if I actually get the cold frame built this winter, if I can get it in place in time to warm the soil enough for early planting? So, it seems like you almost need to have the windows before you decide on the dimensions of the frame? I am going to pay someone to build me one, I don’t have the saws, etc. But I think I need the “glass” first? OG, my brother bought me one similar to this and although the plastic only lasted a season. I have since added a sheet of 6 mil that is holding up far better. I only use it in the spring to get seedlings into the sun as early as April on warm sunny days when the temperature exceeds 50 F. I think he only paid $25 but it was end of season pickup. it is on my back deck against the front railing, back and one side. The link below for reference. I did pickup some windows once off craigslist and they are still sitting on the side of the garage. The greenhouse works for me and allows me the room to germinate many more seedlings. I also picked up a couple of sliders once, doubled pane but far too heavy for a cold frame. Not all my plans work but I learn something whether they work or not. The green house frame in the link would be worth the price. Mine is made of 1/2" PVC, but the PVC fittings really added to the cost. I don't use it anymore but I still have the pieces and home cut 4 mil plastic washed and the PVC stored in labeled 4 mil sleeves. The strings are to hold sections together in the wind. 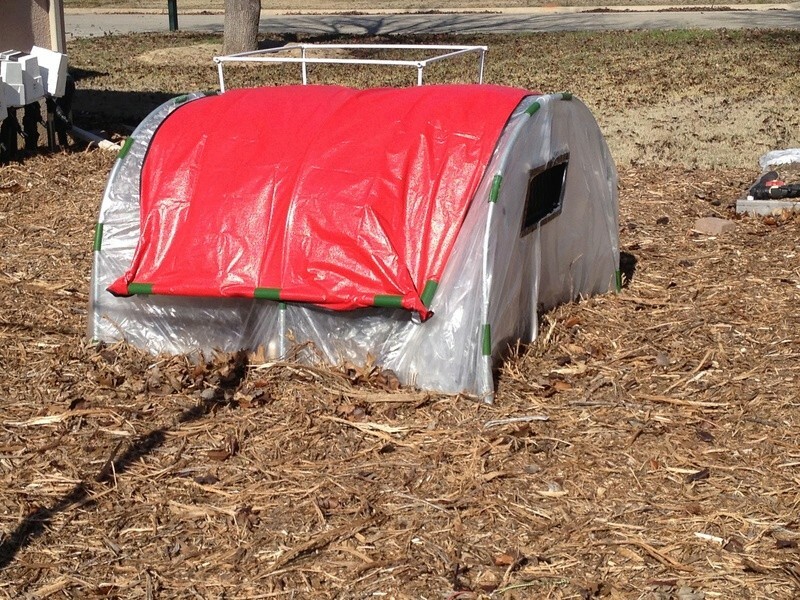 Don't think that type of greenhouse would survive our midwestern winds - often 35 to 40 mph - nor the snow load during the winter months. And then, in March - May we are in tornado season. @OhioGardener wrote: Don't think that type of greenhouse would survive our midwestern winds - often 35 to 40 mph - nor the snow load during the winter months. And then, in March - May we are in tornado season. Agree. 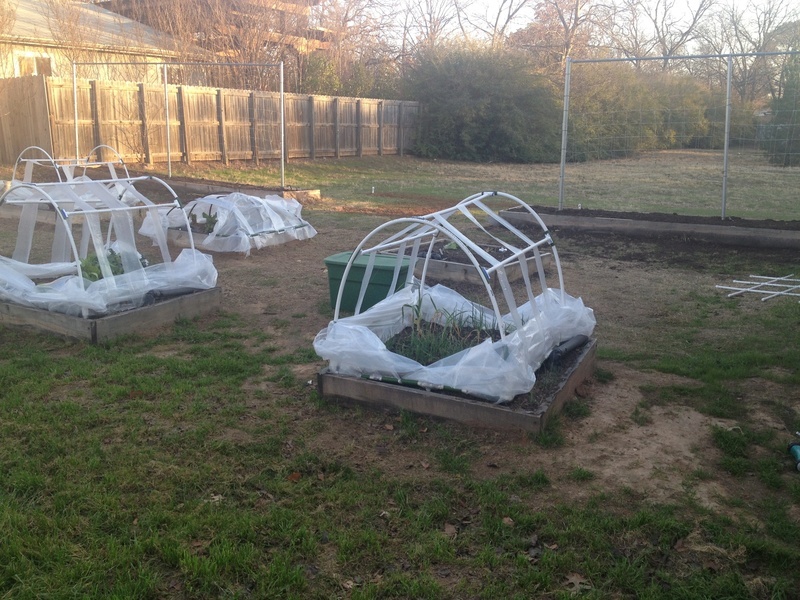 I am needing a cold frame, open to the ground, on the south side of my house...custom dimensions. First, find glass! OG, this is what I forget sometimes. One of my brothers lived in Iowa for a few years and he said the wind was one of the hardest things to get used to. Here we can get gusts into the 35 to 40 mph but they are gusts. He said when they said 35 to 40 mph that was 35-40 mph all day or all night long. Advice can be very regional. If it helps when we get a blizzard by definition it is snow accompanied by 50 mph winds. Checked snowfall for Ohio, quite a range for the state. I take it you live in northern Ohio. sanderson, I like your pvc pipe greenhouse frame. 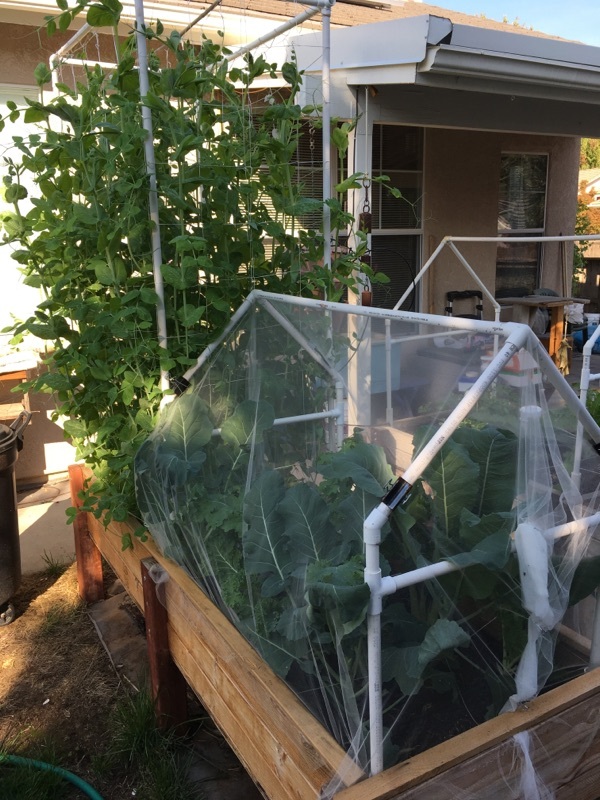 I belong to a tomato yahoo group and a member there made tomato cages out of pvc pipe. You are right, the pipe is relatively inexpensive but the fittings begin to add up quickly. 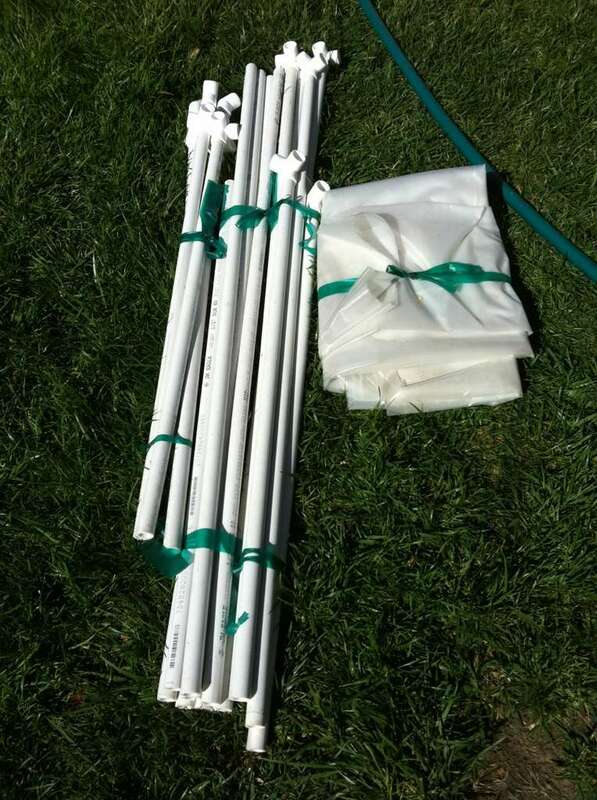 I am hoping I can use pvc pipe to make clip-ons to hold the plastic sheeting on my little greenhouse. The problem I have here is sunlight, backyard goes to shade mostly by the middle of May and the front yard goes to shade middle to end of September. Leaves don't leave the trees until the middle of November. So I have about two months with little sunlight sufficient enough to grow even lettuce. I did use 1 1/4" pvc pipe as stakes to support tomato plants one year at a community garden plot. Not only did I use them to support the plant but I used it water and fertilize the plants. Poured the liquid right down the pipe whose end was at rootball depth. Dan, I use large binder clips. 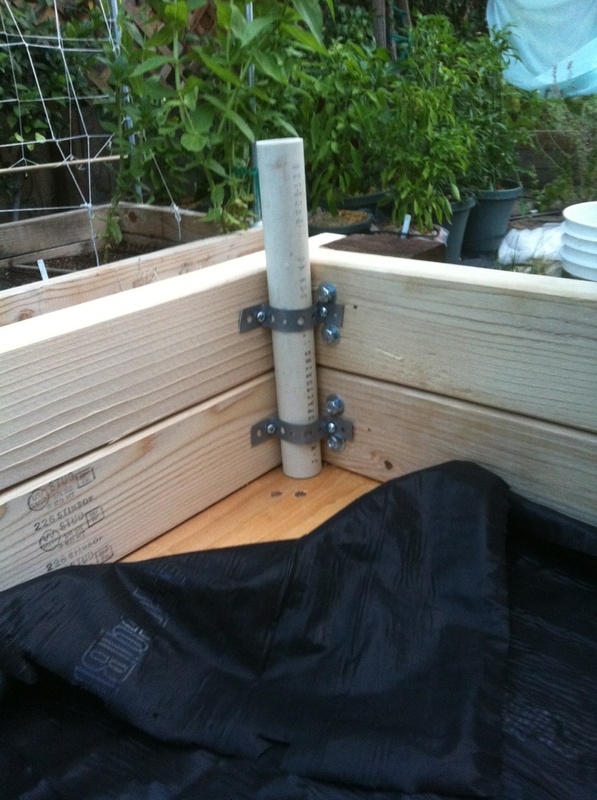 when I was doing the wooden SFG beds I found this to be the best cold frame for me. 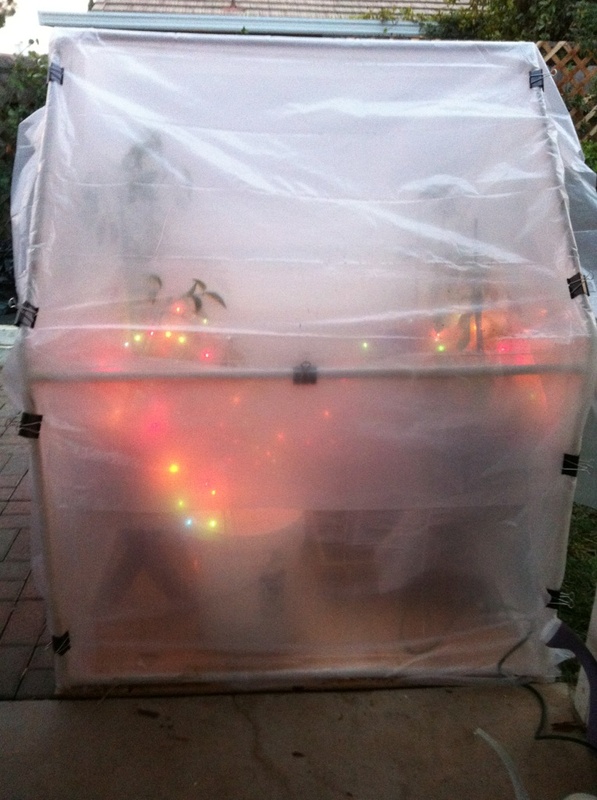 It had the swing doors, later I added the vents so I didn't have to run out there in the day time to remove the plastic or open it to prevent the plants from burning up. these are two type of beds. if it really cold and you don't have indoor space you can place in the cold frame a small swimming pool pad filled with water and put a heating pad under it. Place your seedling pots on it. it will caused the seedling to sprout. then transplant when they are big enough to put in the soil. this is taken from a another thread. this was my best idea for winter protection. the square one was a waste of time because rain and snow tried to collapse it. 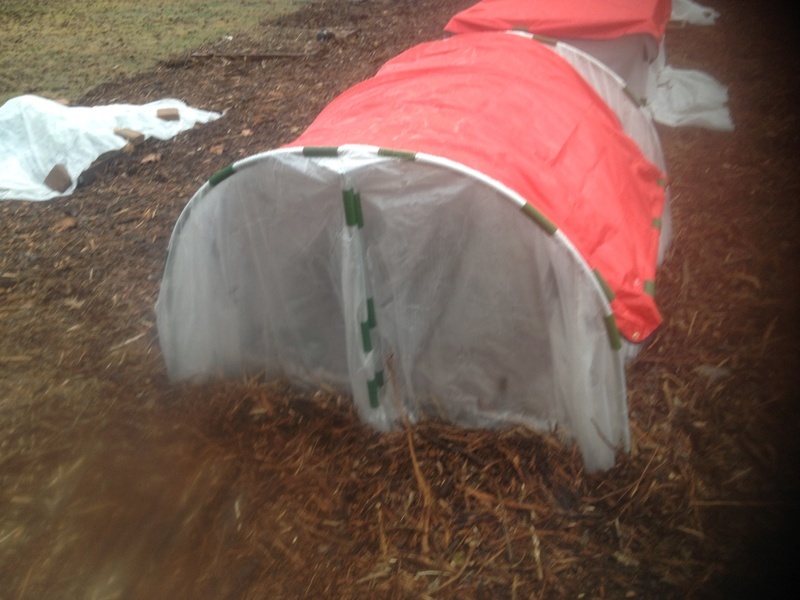 But the round hoop house was a breeze to get in a get the food. I added automatic vent foundation opener to allowed the air to move out when hot and close when it drops below 55 degrees. http://www.allpestexpress.com/temp-vent-crawl-space-vents.aspx I was going to used lowes and home depot vents, but they had bad reviews. These have worked like a charm. You can get one piece or two piece assembly. I put a swing door on both sides for easy assessed to the food and then just close the door and go back into the house. I got the swing doors from here. it the same place I got the greenhouse and the hoop bender. I just got the door shorter to fit the low hoop house. the red body shelter for camping I got from a camping store. it actually should be two fo severe cold, but you don't have that issue. sanderson and has55, thank you for the photos. sanderson, thanks for the tip on the binder clips. 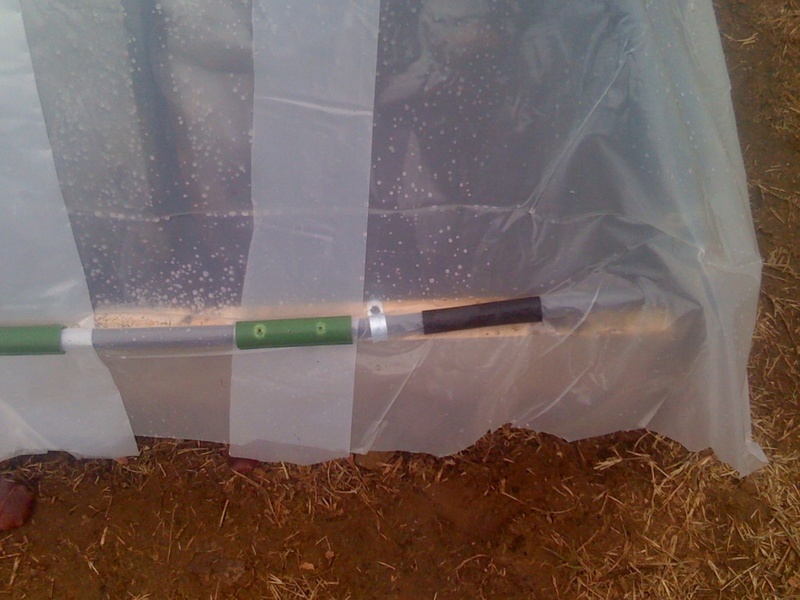 I do use medium sized ones to close one end of my greenhouse and tape the other end. I looked through some other photos you have here and you do do a lot with pvc piping. In one on the other photos you used bridal tulle in the place of floating row covers, just being nosy and maybe overly curious as to the why. I hope to do some of the same things with my raised beds as I begin to switch over from mostly buckets to mostly raised beds. As a bucketeer it is too easy to dial in the pH with buckets to do away with them completely. has55, thanks for the link to the auto vents and for your photos. It is always nice to see different ways to accomplish the same thing. I do appreciate it when people take the time and energy to post pictures, they are like garden candy to me and thanks again for sharing. 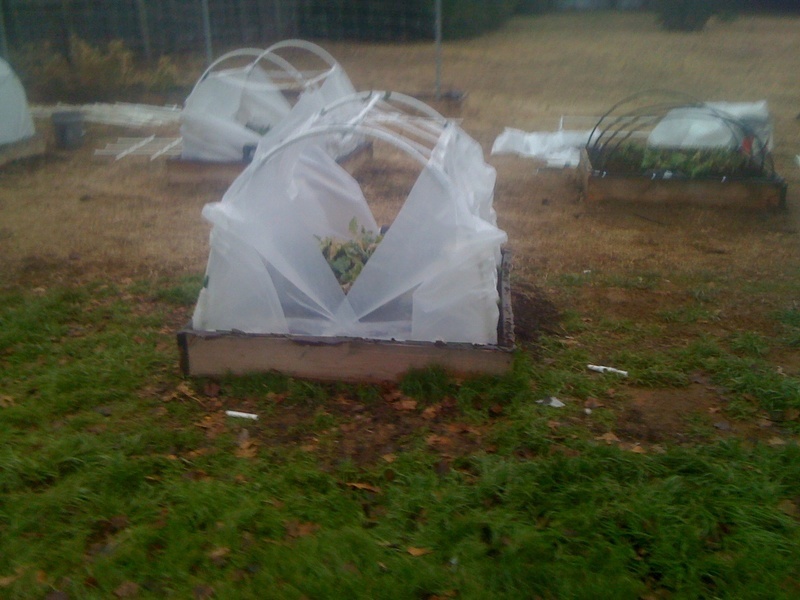 Has, I also tried a square frame and I know what you mean about the rain collapsing the plastic sheeting. I tried other clumsy PVC designs which were better but still not good. I didn't try the hoop design like yours (and shown in the book) as I'm afraid of the PVC snapping. So I went with the gable roof design which has served me well with my climate. How cold does it get in the winter for you? 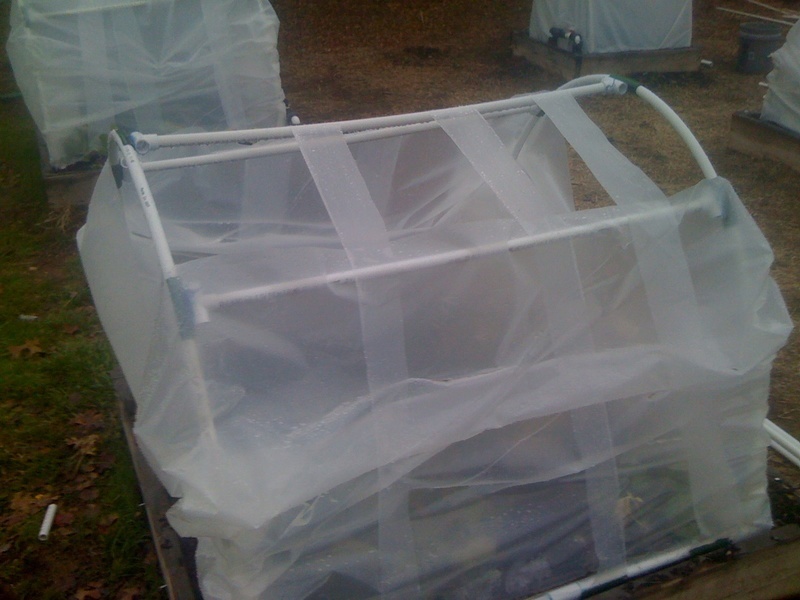 Dan, The tulle is used for winter crops to keep the white butterfly from laying her eggs on my brassicas. I hate the little green caterpillars! 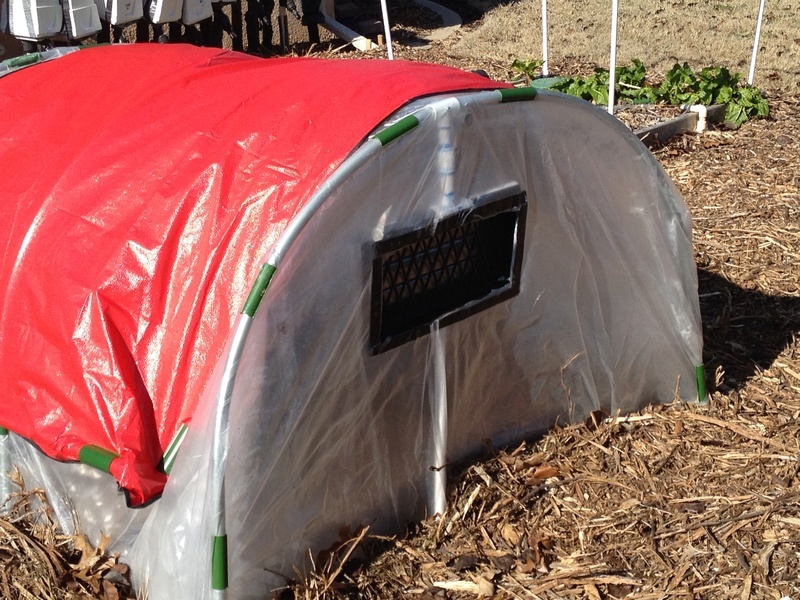 None of the PVC is glued so I can change out designs as needed, especially for beds that are used for tall crops needing supports and short crops that may need protection. This is a photo of a 2'x7' bed with double "cup holders" at the midpoints. Half the bed planted in snow peas and the other half in brassicas. This is a photo of a 1" PVC "cup holder". Saw this video on building a simple cold frame to sit over a raised bed, and love the simplicity of it. 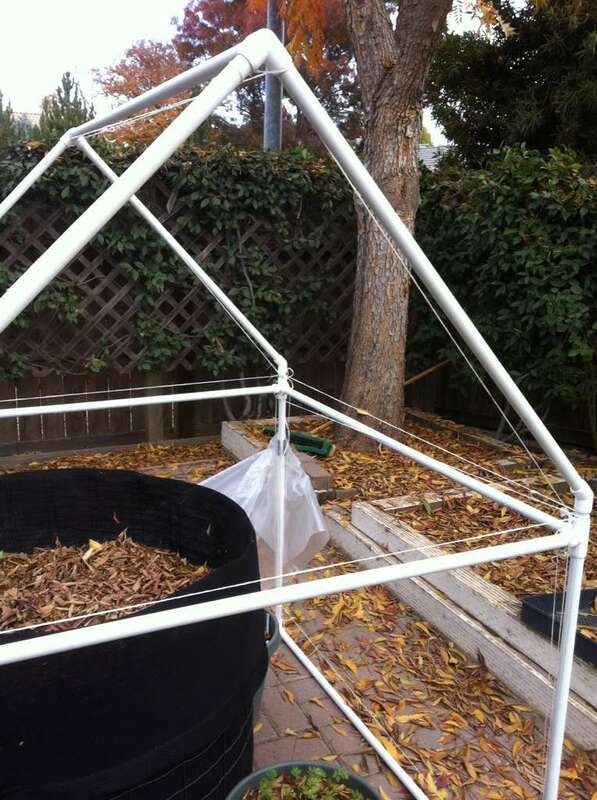 I have all of the material except the plastic to build one like this to cover an 8' section of a raised bed, or might make two 4' cold frames instead of one 8' one - that would make it easier to install and remove. I would use screws instead of nails, but the design is really simple. I would rather use glass or old windows, but it would be difficult to find windows to cover a 4'x4' cover. I want a smaller cold frame. Not a mobile thing. It’s just me. But interesting design! like it a lot! OK, talked to my colleague at work. He looked at supplies only, and looks like about $100 for the lumber and plexiglass. I said Yes! So, now my question is: How do I manage this? Spinach and a few lettuces? Radishes do fine out in the wild. I would think I could start them really early? Gonna make it open to the earth, (cardboard) and fill with MM. Normally, I would start spinach and lettuces inside in early March. My cold frame is complete, thanks to a guy at work! Now I need to figure out what and when to plant in there! Am gonna fill with MM, maybe leave a spot for pots to harden...spinach? Radishes, maybe lettuces. Will be an experiment! How exciting! Photos when you can.